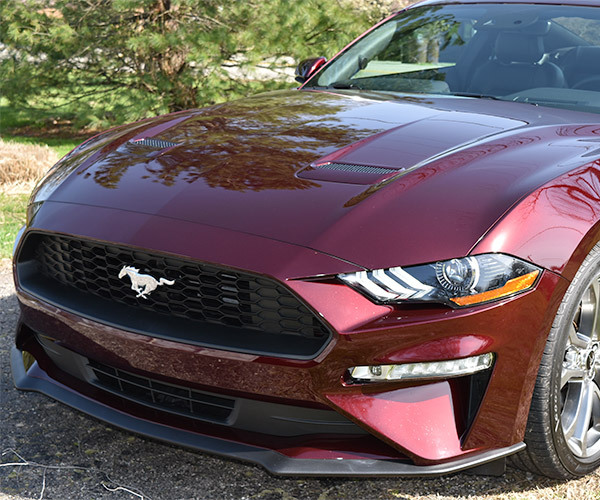 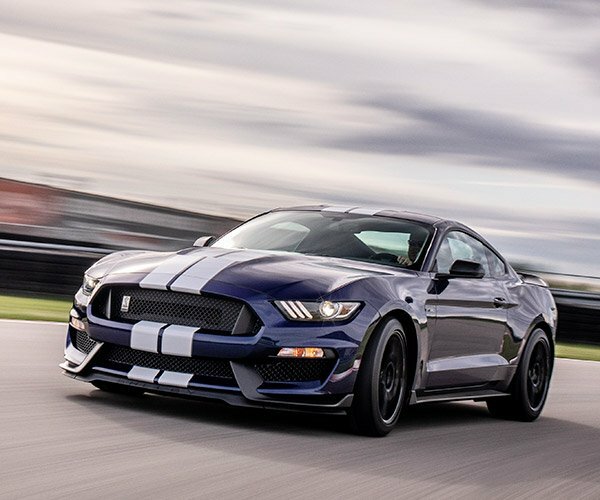 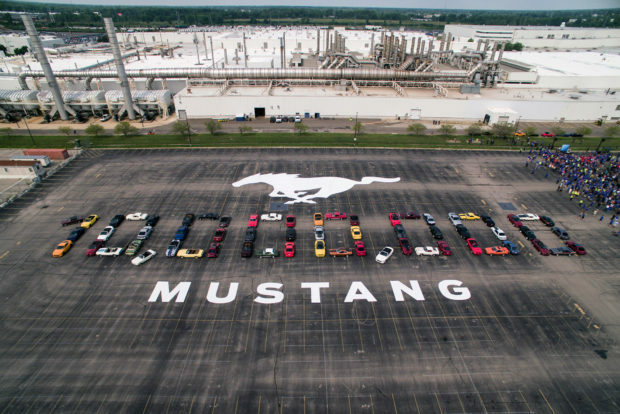 When it comes to producing cars, hitting the 1 million mark is always a significant milestone, so when I found out that ten times that many Ford Mustangs have now rolled off the assembly line, I was duly impressed. 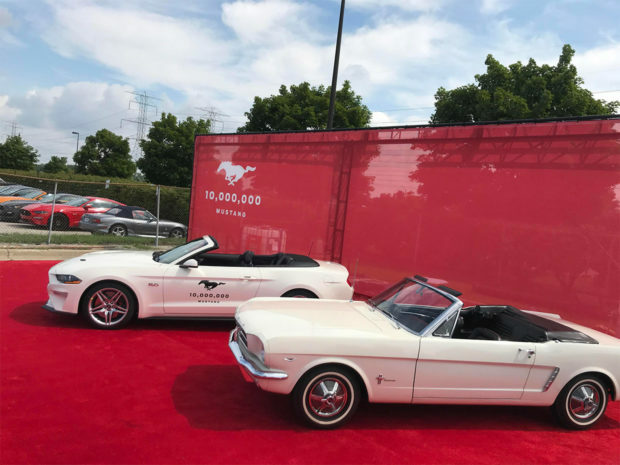 The Mustang has been around for 54 years now, which results in an average of 185,185 cars per year, or more than 507 cars per day since its inception back in 1964. 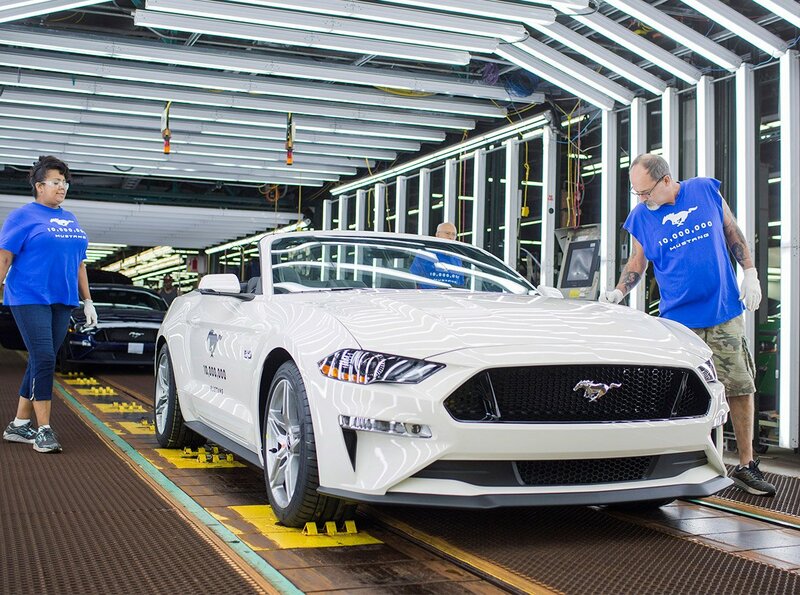 The 10 millionth car, a Wimbledon White 2019 Mustang GT convertible, rolled off of Ford’s Flat Rock, Michigan assembly plant rocking a V8 engine that makes 460 hp, a far cry from the 164 horses that the original 1964-1/2 Mustang packed under its hood. 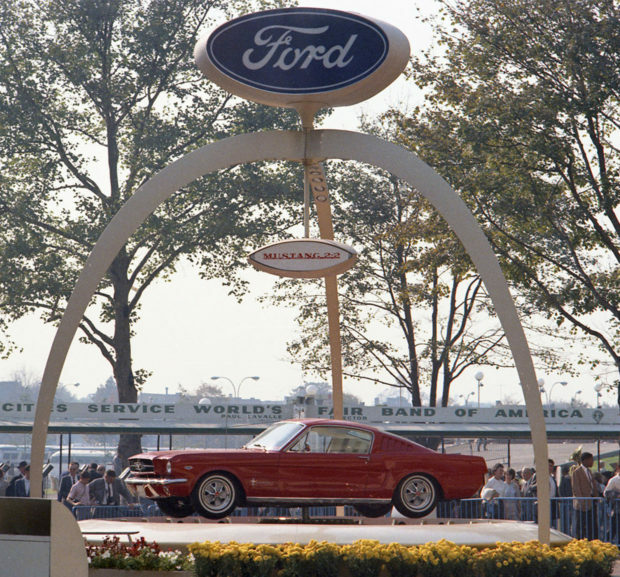 Since its debut in 1964, Ford’s iconic pony car has seen numerous redesigns – some more successful than others, from the highly desirable Shelby variants, to the Boss 302, to the classic Mach I & Mach II, to today’s thoroughly modern and incredibly powerful Mustang. 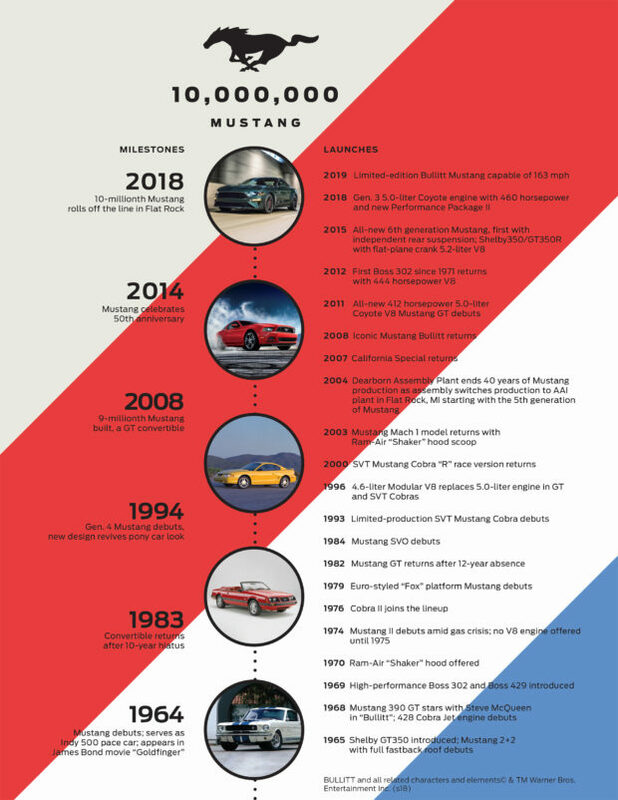 Check out the infographic below for some key highlights from the Mustang’s illustrious run, culminating in the crazy fast and furious limited edition 2019 Bullitt Mustang.